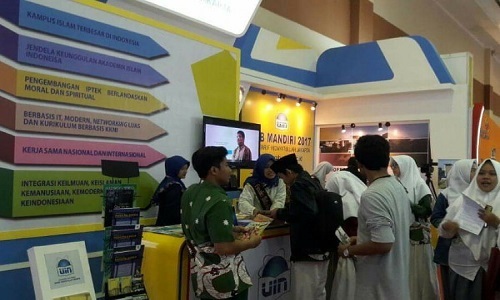 Lampung, UIN NEWS Online – Islamic Guidance and Communication Development (BPI) department of FIDK UIN Jakarta began targeting citizens of the Negara Batin Village, District Jabung, East Lampung regency. Activities directly target the community with various religious social issues. This was conveyed by Head of Department of BPI FIDK UIN Jakarta, Dra. Rini Laili Prihatini M.Si to NEWS UIN Online from Lampung, Thursday (12/7/2017). According to her, the extension activities of the villagers of Negara Batin have been done since the first day of December with the help of local religious instructors. “Hopefully (the synergy between the students and counselors, ed.) This helps the social recovery of local communities,” she said. Known, dozens of students of the Department of BPI FIDK UIN Jakarta conduct the Professional Practicum of Macro Guidance and Islamic Introduction throughout this December. 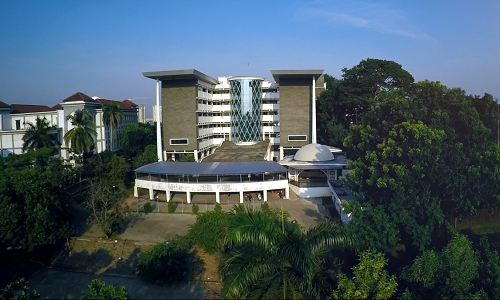 BPI itself deliberately chose Negara Batin as the location of counseling following the restoration of the profile of the community of the region allegedly attached to the crime of begal (mugging) and the high circulation of illegal drugs. “In addition, the selection of this location is also based on the lack of religious literacy of local residents,” he added. 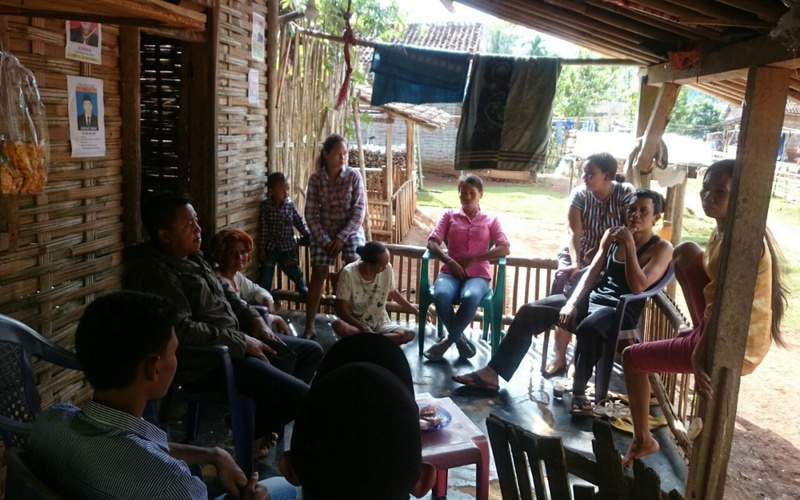 With this social profile, Rini explained, the extension activities of the students targeted a number of issues of social problems of the local community. Such as, the extension of shekina family, endowments, halal products, radicalism and splinter religious schools, the eradication of illiteracy, religious harmony, zakat counseling and the dangers of drugs and HIV / AIDS. Hasanah, one of the students who participated in the program, admitted that the local religious literacy is very minimal. Not only practice, religious understanding is also quite low where the ability to read the Qur’an is also very little controlled by the citizens.